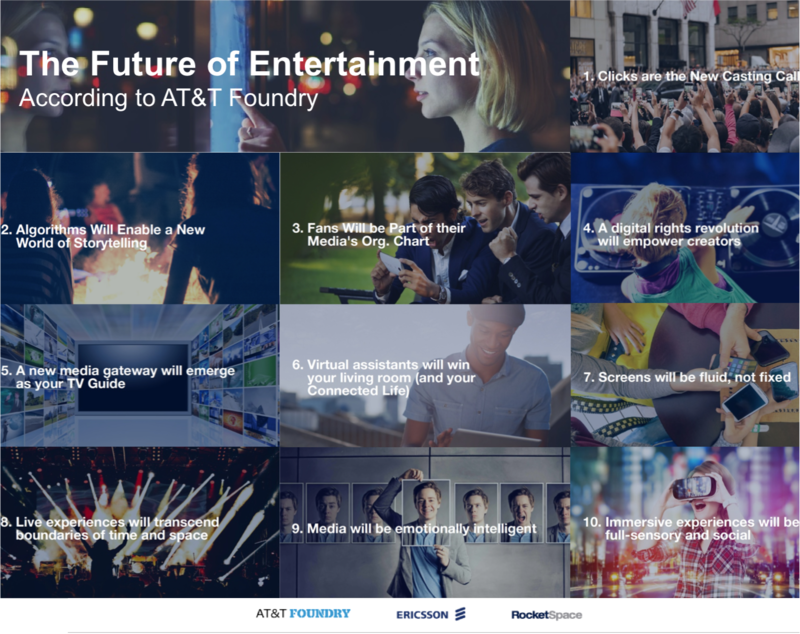 AT&T’s Foundry* recently released a study on what the future of entertainment could look like. What I wholeheartedly agree with is the prediction that smartphones will become our personal remote controls to navigate the entertainment experience (Prediction 7). What did I miss from the report? The lack of addressing the user experience in complete seamlessness between devices and places: If my autonomous car shows me the beginning of the latest episode of my favorite TV series while driving me home, why can’t the screen on my fridge continue to play the same episode while I cook dinner? After all, my fridge knows that I just helped myself to ingredients. And my personal media gateway (Prediction 5) knows about my TV series watching and should propose the continuation at home, on the screen closest to the fridge! I have been saying for years that the key to a sticky killer application is seamlessness: Make the content follow me, instead of me having to chase the same content from device to device to device. 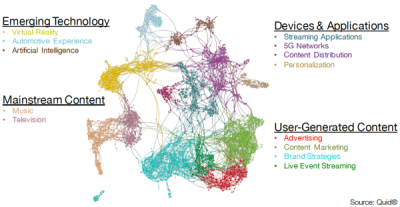 In this sense I found the report too focused on technologies and products instead of the user experience. * Together with Ericsson and RocketSpace. yes I agree with this point. There are different things to making any report. I think in article the author making report on the basis of technologis and products.